In Ubuntu, you had a lot of RSS reader just as: Grr Feed Reader, Yarrsr, Liferea Feed Reader…. I used RSSOwl as my default feed and rss aggregators. RSSOwl lets you gather, organize and search news in a convenient, easy to use interface with endless flexibility. RSSOwl collect data from RSS-compliant sites are called RSS readers or “aggregators“. RSSOwl is such an application. RSSOwl lets you gather, organize, update, and store information from any compliant source in a convenient, easy to use interface, save selected information in various formats for offline viewing and sharing, and much more. It’s easy to configure and the best of all: It’s platform-independent. 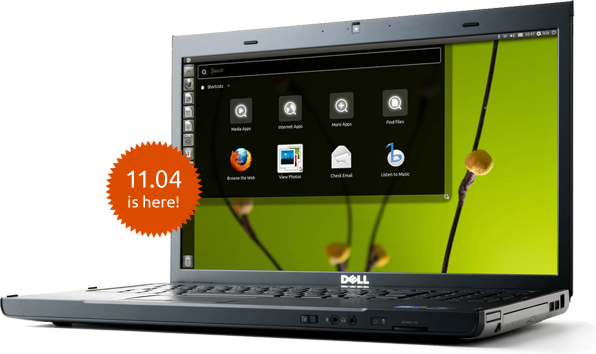 At April 28 2011, Ubuntu 11.04 has been released after the usual 6 months of development. The release of Ubuntu 11.04 has seen the arrival of a new look and feel for Ubuntu. A whizz, new launcher and dash, and a clever workspace manager are some of the biggest changes. This is the first post will be talk with you about the newest version of Ubuntu 11.04 – Natty Narwhal. 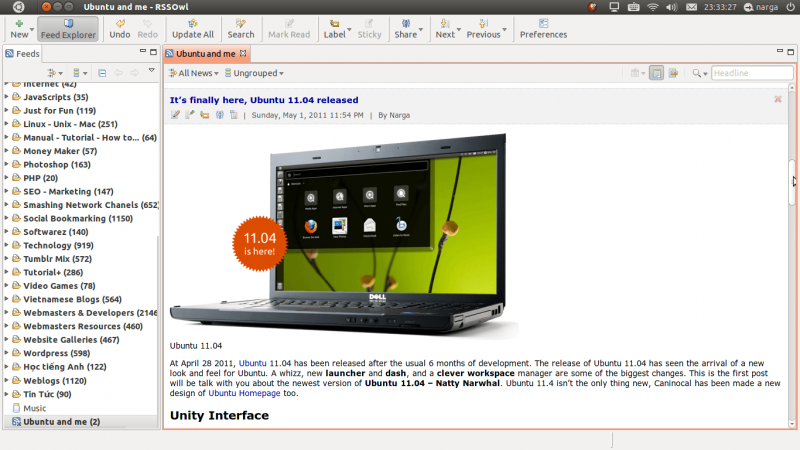 Ubuntu 11.4 isn’t the only thing new, Caninocal has been made a new design of Ubuntu Homepage too. 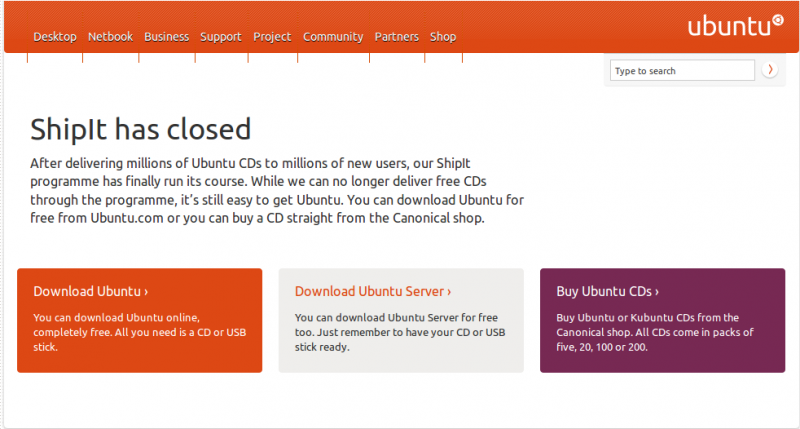 Canonical have announced that they will be discontinuing the free CD shipping service Shipit. This time, when you access to ShipIt page, you will be greeted with ShipIt has closed message. Canonical has recently announced the end of its ShiptIt service. The ShipIt service was created back in 2005 to distribute free CDs with the Ubuntu OS, to millions of people around the world. With they informed you that the ShipIt Programme has been closed! Users will not be able to order free CDs of Ubuntu 11.04 (Natty Narwhal) or any future version. Now we wont be getting out favorite Ubuntu CD’s Shipped for free. That’s not to say there won’t be CDs. Starting with 11.04, users will no longer be able to order free CDs, but CDs will continue to be provided to approved LoCos through a Shipit-like programme. CDs will remain available for users to buy from the Canonical store, or, as has always been the case, the option of burning your own for duplication and distribution exists.